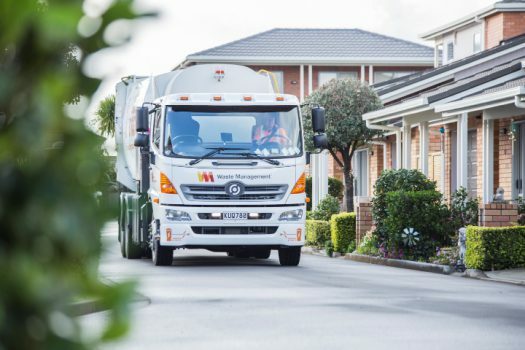 Funding granted for Wellington's first electric rubbish truck and 13 electric vehicles. 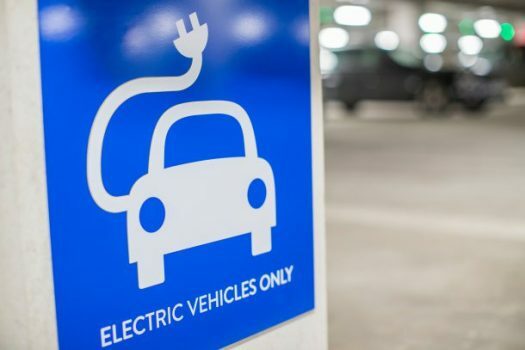 Facility services provider PPCS has received more than $380,000 in co-funding for two major electric vehicle (EV) projects as part of the government’s latest round of low emission vehicle funding. 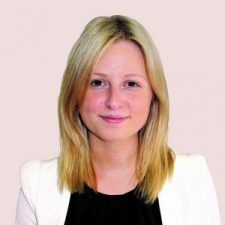 Energy and Resources Minister Megan Woods announced the latest round of investment of more than $11 million – the largest to date – last week. Thirty-one new low emissions transport projects will receive funding, made up of $4.3 million of government co-funding and $7.3 million of funds from the private sector. Other funding recipients include Foodstuff, Meridian Energy, Alsco NZ, BUPA Australia & New Zealand and ContainerCo. “This round of funding focuses on innovative projects that expand the use and possibilities of electric vehicles and other low emissions technology in the transport space. It’s about making new technology available to help Kiwis get around, lower our carbon emissions and contribute to our economy,” Minister Woods said. 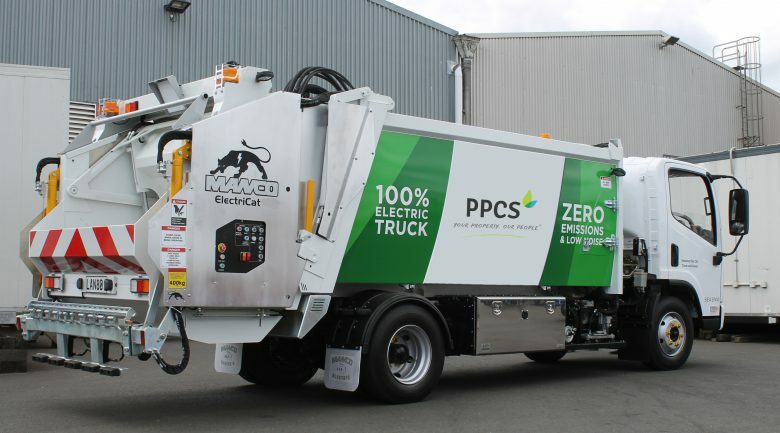 PPCS was approved $178,550 in co-funding for a 10m3 electric rubbish truck to service Wellington City Council for 40 housing sites, covering between 3000 and 4000 residences. Replacing a diesel truck, the truck is the first of its kind for PPCS and will also be the first fully electric rubbish truck in Wellington. PPCS was also granted $208,800 for its electric fleet. PPCS will purchase 10 electric vans to service the cleaning of public toilet facilities across Wellington, Levin, Porirua and Whangarei. An additional three vehicles will be used to service the general cleaning within the Wellington Council Housing projects. PPCS general manager Sarel Bloem told INCLEAN NZ the funding will help PPCS fast track its goal of becoming the most sustainable locally owned-facility services provider in New Zealand. “We believe as a leading New Zealand-owned national facilities services company, at PPCS we have a responsibility to New Zealand and our loyal customers to lead the way, both in terms of innovation and sustainability. PPCS was establish in 1991 and has grown to be one of New Zealand’s leading providers of property services, commercial cleaning and grounds services to local council, corporate, educational and governmental facilities. 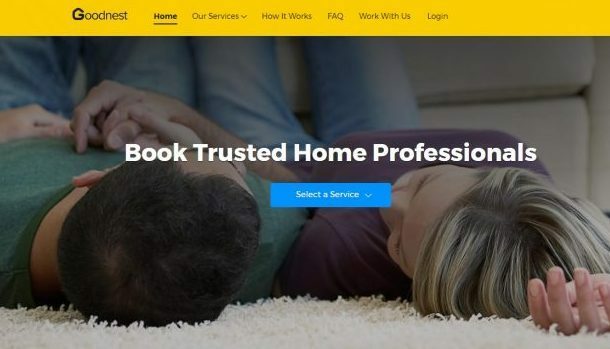 It has more than 570 staff serving its clients through its seven branches in Whangarei, Auckland, Hamilton, Tauranga, Horowhenua, Wellington and Christchurch. The company provides general cleaning and event cleaning, hygiene services, window cleaning, waste management, specialist floor care and grounds maintenance. Currently PPCS has 62 vehicles in its fleet. It introduced its first electric vehicle in August last year and since added two other electric and hybrid vehicles. Bloem told INCLEAN NZ that PPCS’ short term target is to have 20 per cent of its fleet converted to fully electric vehicles by the end of 2019. It plans to convert 70 per cent of its fleet by 2025. The funding also includes 34 new public charging spaces for electric vehicles around the country. Each previous round has given the green light to between 14 and 18 projects. In total, the fund has committed $17.2 million in government funding to 93 projects. This has been matched by more than $45 million applicant funding. The government established the LEVCF to encourage innovation and investment to accelerate the uptake of electric and other low emission vehicles in New Zealand.